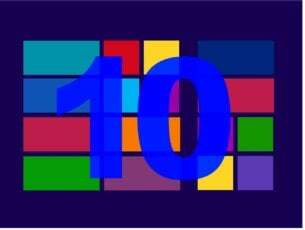 However, all the wdf01000.sys error messages will include wdf01000.sys in them; and this system error can occur fairly randomly or when running specific software. 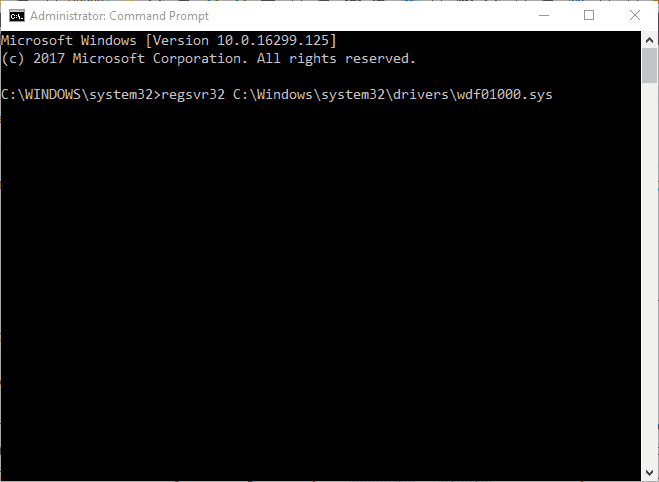 This is how you can fix the wdf01000.sys error in Windows 10. The wdf01000.sys error, and other blue screen errors can often be due to corrupted or missing system files. The System File Checker is a Windows tool that restores corrupted system files. As such, the SFC might resolve this blue screen issue. This is how you can run an SFC scan in Windows. Press the Windows key + X to open the Win + X menu. 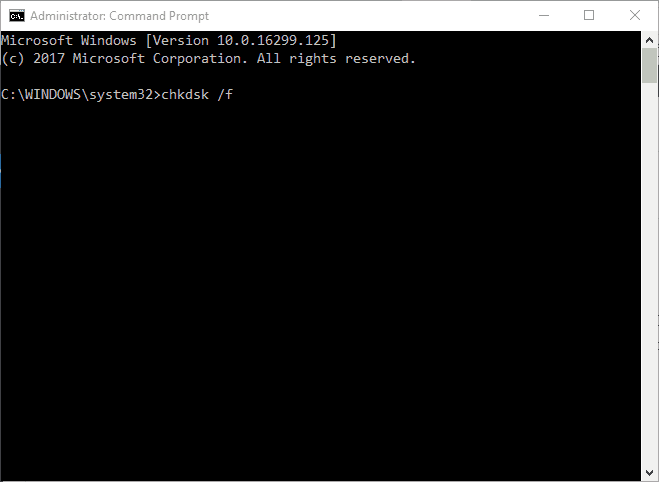 Click Command Prompt (Admin) to open the Command Prompt as an administrator. First, enter ‘DISM.exe /Online /Cleanup-image /Restorehealth’ in the Prompt; and press the Return key. 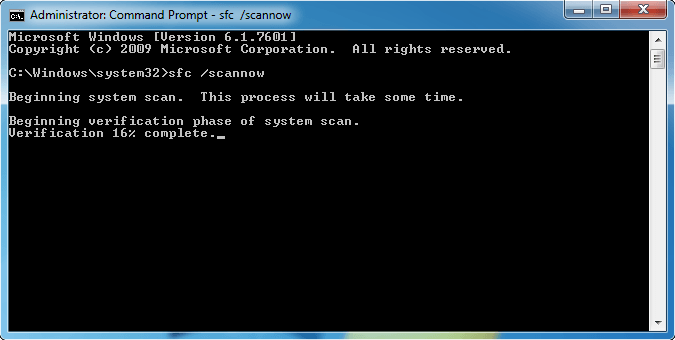 Then input ‘sfc /scannow’ in the Command Prompt, and press the Enter button. 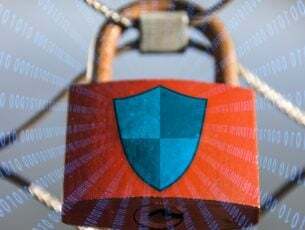 When the SFC scan is complete, the Command Prompt might state, “Windows Resource Protection found corrupt files and successfully repaired them.” If that’s the case, restart Windows. The wdf01000.sys error can also be the consequence of hard drive corruption. As such, Check Disk is another utility that might potentially fix the BSOD error. You can utilize the Check Disk tool in Windows 10 as follows. 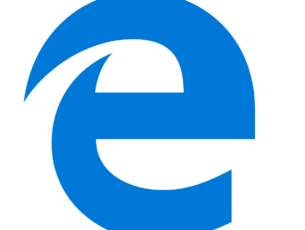 Press the Cortana button on the taskbar. 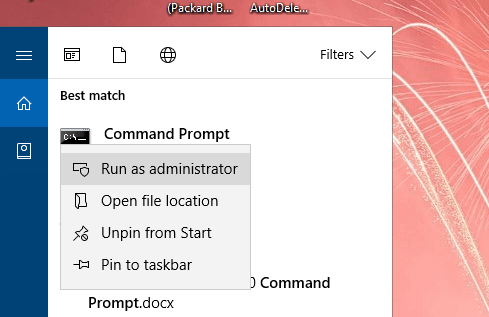 Right-click Command Prompt and select the Run as administrator option. Enter ‘chkdsk /f’ in the Prompt, and press the Return key. Malware, which can corrupt system files, might be responsible for the wdf01000.sys BSOD error. So it might be worth scanning for malware with anti-virus software. Click the Free Download button on this homepage to add the freeware version of Malwarebytes to Windows 10. Then you can press that software’s Scan Now button to purge malware. If the wdf01000 error occurs when launching or running a specific program, reinstalling the software might resolve the issue. That will replace all the files and registry entries for the software. Reinstall the software as follows. Open Run with the Windows key + R keyboard shortcut. Next, enter ‘appwiz.cpl’ in Run and click OK to open the window shown directly below. 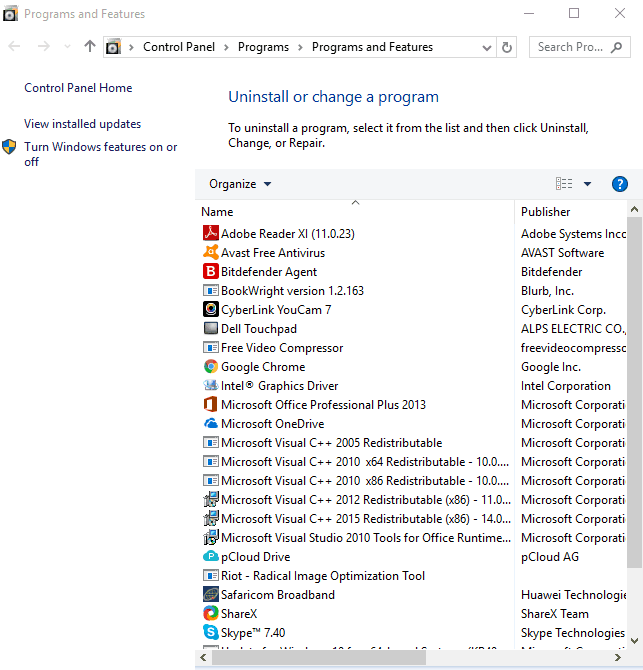 Select the software you need to reinstall. Click Yes to provide further confirmation. Then restart your desktop or laptop. If you can, download an update copy of the uninstalled software from the publisher’s website. Then open the program’s setup wizard to reinstall the software. 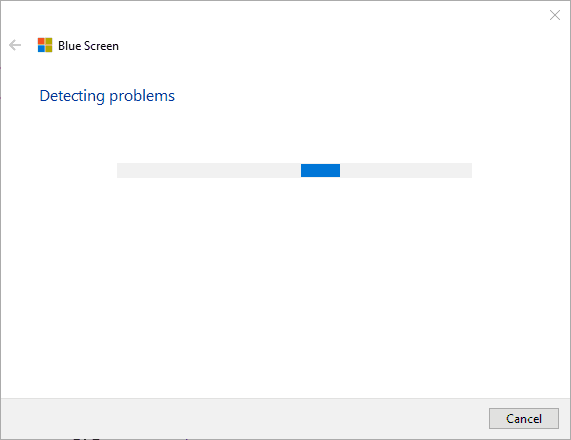 As the wdf01000 error is also a BSOD error, the Blue Screen troubleshooter might come in handy for fixing it. To open that troubleshooter, press the Cortana button. Input the keyword ‘troubleshoot’ in the search box. Click Troubleshoot to open the window in the snapshot directly below. 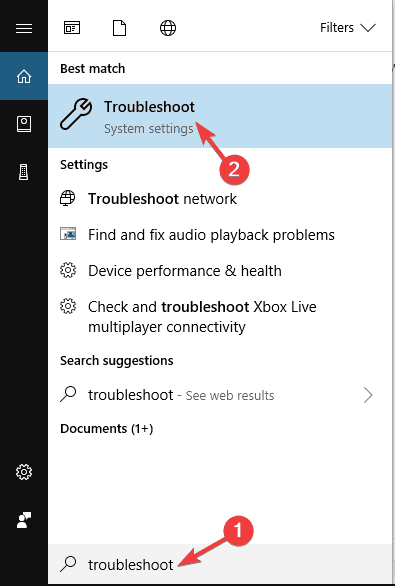 Select the Blue Screen troubleshooter, and then click its Run the troubleshooter button. 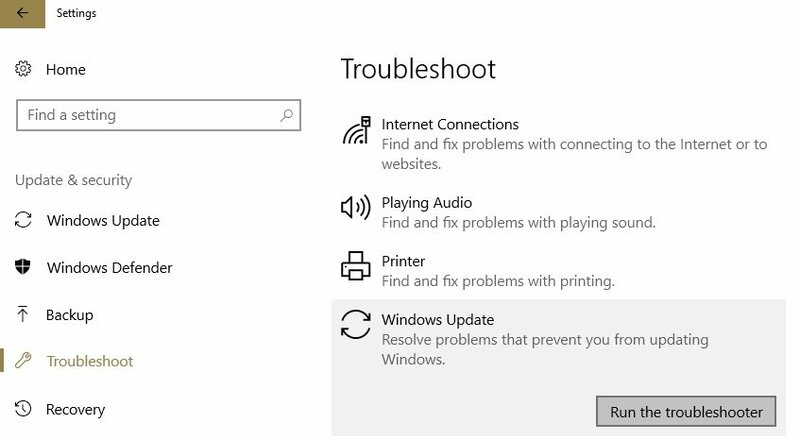 The troubleshooter window will then open and might detect some issues. SYS file errors can be due to corrupted driver files. Thus, updating, or at least reinstalling, corrupted device drivers might resolve the wdf01000.sys error. However, in this case it’s not obvious what driver, or drivers, you need to update. One way you can check for driver issues is to press the Windows key + X hotkey and click Device Manager, which opens the window shown in the snapshot directly below. Double-click the device categories to expand them, and look for yellow exclamation marks. 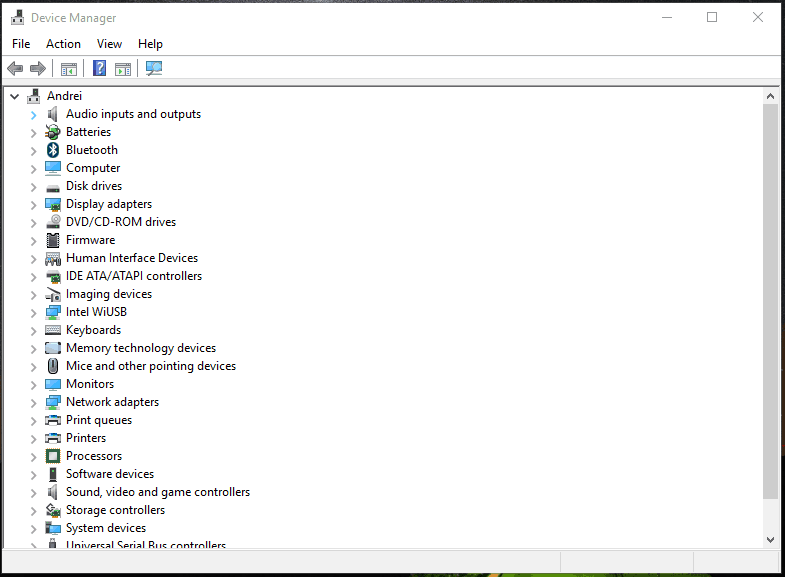 A yellow exclamation point on the Device Manager window highlights a device driver issue. If you see any yellow exclamation mark beside any device, update the driver for that device. Check out this article for further details on how to update drivers. Alternatively, you can right-click the listed device and select Uninstall. Windows might then automatically reinstall the driver when you restart your desktop or laptop. The wdf01000.sys file might not be correctly registered in the registry. You can, however, re-register the wdf01000.sys file with the Regsvr32 utility. This is how you can utilize that utility to re-register the wdf01000 file. Input ‘Command Prompt’ in the search box, right-click Command Prompt and select Run as administrator. Enter ‘regsvr32 C:Windowssystem32driverswdf01000.sys‘ in the Command Prompt, and press the Return button. System Restore is another handy utility for fixing blue screen errors. The utility rolls Windows back to an earlier date. Thus, it will undo modifications made to system files, the registry and other system programs after a selected restore point. As such, rolling Windows back to a restore point that predates your desktop’s or laptop’s wdf01000.sys error could fix the issue. You can utilize the System Restore utility as follows. Open the Run accessory in Windows with the Win key + R keyboard shortcut. Enter ‘rstrui.exe’ in the text box, and click the OK button. 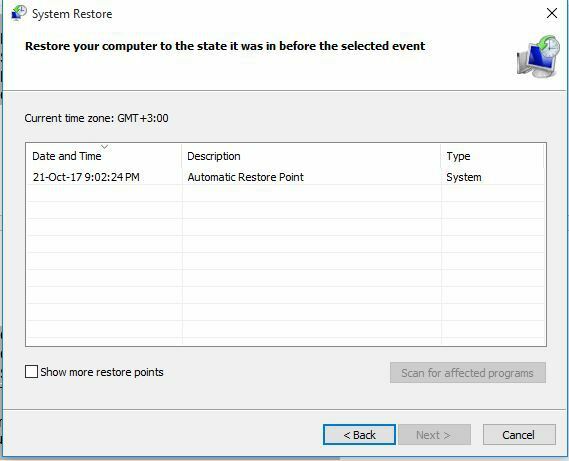 Press the Next button on the System Restore window to open a list of restore points as below. Select a restore point that predates your laptop’s or desktop’s wdf01000.sys error. Software installed after the chosen restore point will be removed. To check what software you’ll need to reinstall, press the Scan for affected programs button. Click Next and Finish to confirm your selected restore point. 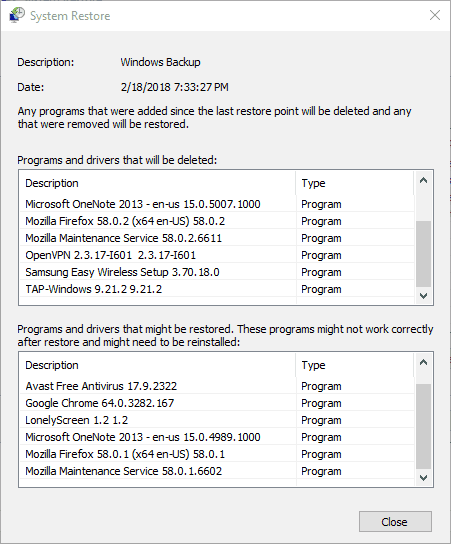 Those are a few resolutions that can could fix the wdf01000.sys error in Windows 10. In addition, fixing the registry with system optimization software might also help resolve the issue. For further blue screen resolutions, check out this article.